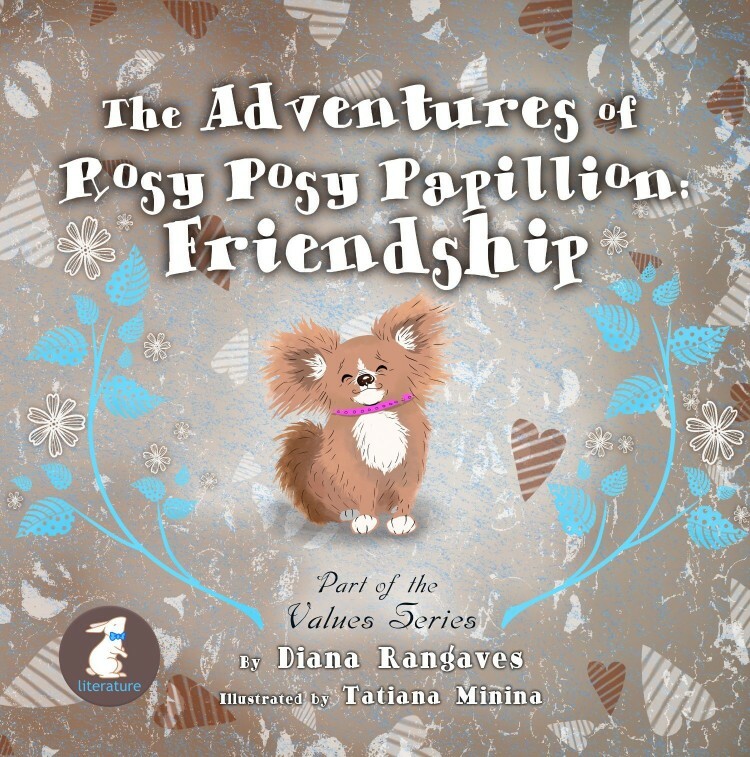 Working together we are making a difference - one Papillon at a time. Copyright © 2017-2018 Papillon Haven Rescue All Rights Reserved. 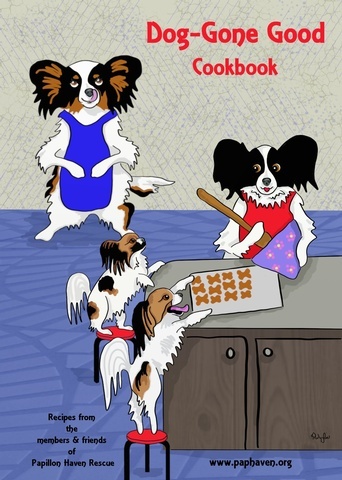 Within PapHaven's approximately 190 page cook book "DOG-GONE GOOD COOK BOOK" you will find tried and true recipes, new and yummy recipes, a few exotic items sprinkled through out; plus, interesting pet tips and canine tasty recipes just waiting for you to discover them.Funds are for the medical care of our many Papillons in Need. 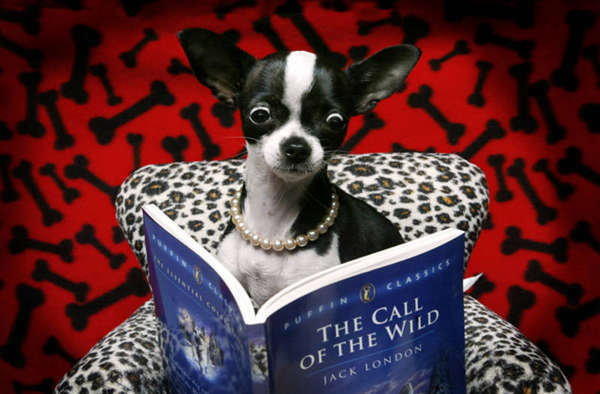 "100% of author's royalties benefit Pap Haven Rescue."